Montecito is a lush coastal community nestled between the mountains and the sea just south of Santa Barbara. Once the seasonal residence of wealthy eastern industrialists, the village has grown into the permanent residence of approximately 10,000. The area is attractive to both families and empty nesters. Outstanding schools, safe and clean beaches, unique shops, great restaurants, golf and tennis draw weekenders and full-time residents from all over. A true sense of community spirit is visible everywhere, from the elegant landscapes of the great Mediterranean estates to the well-tended gardens of California cottage and ranch-style homes. It is no wonder residents and visitors call it paradise. Quaint specialty shops, great restaurants for casual and elegant dining, and unique gifts for home and garden can be easily found in both the Lower Village along Coast Village Road and the Upper Village along East Valley Road. Montecito Village Realty Group owners, Bill and Nanette, appreciate the sophisticated lifestyle of the small yet cultured city of Santa Barbara and Montecito enclave. Theater events and fine museums complement the great shopping and tantalizing restaurants of the area. Distinctive architecture is available in all sizes – from a quaint beachside condo to an elegant Mediterranean villa with horse trails. Montecito homeowners since 1984, the Vaughan’s understand the subtleties and amenities of the different neighborhoods and will put their local knowledge to work for you. 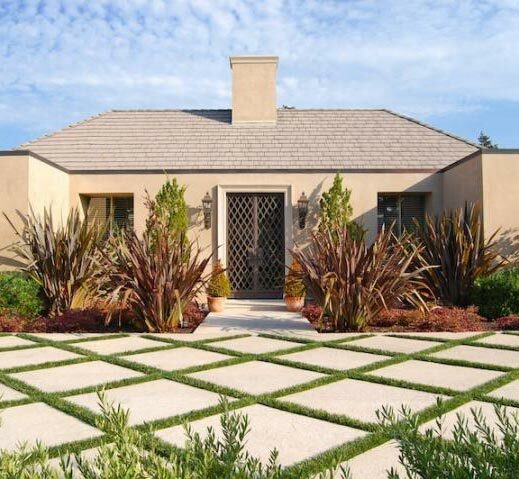 Since 1998 Bill Vaughan has specialized in residential real estate in Montecito. Bill’s clients appreciate the knowledge he brings from 20 years of experience in commercial real estate deals. He is an expert at negotiating contracts and knows the intricacies of all types of real estate transactions. Together, with his wife, Nanette, a licensed real estate salesperson, Montecito Village Realty Group has produced a long and impressive record of closed transactions. If you are interested in buying or selling a home in the Montecito or Birnam Wood communities, please contact Bill or Nanette Vaughan.